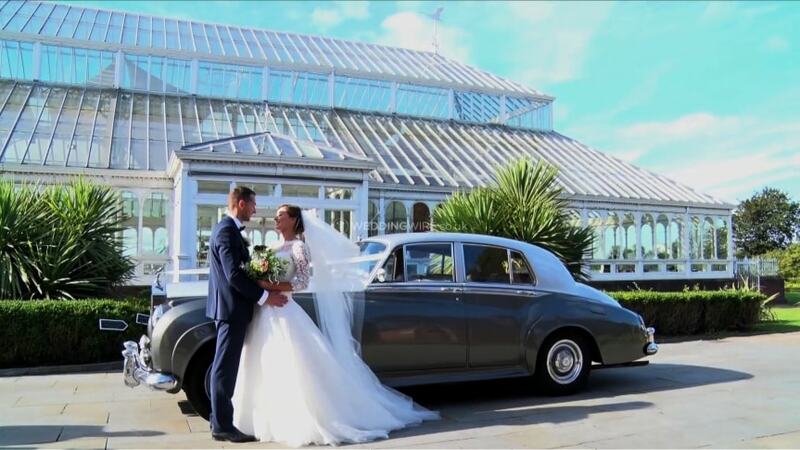 It’s Friday,augu Au10th 2019 and Kristina wanted a rolls Royce Silver Cloud wedding car in Liverpool. 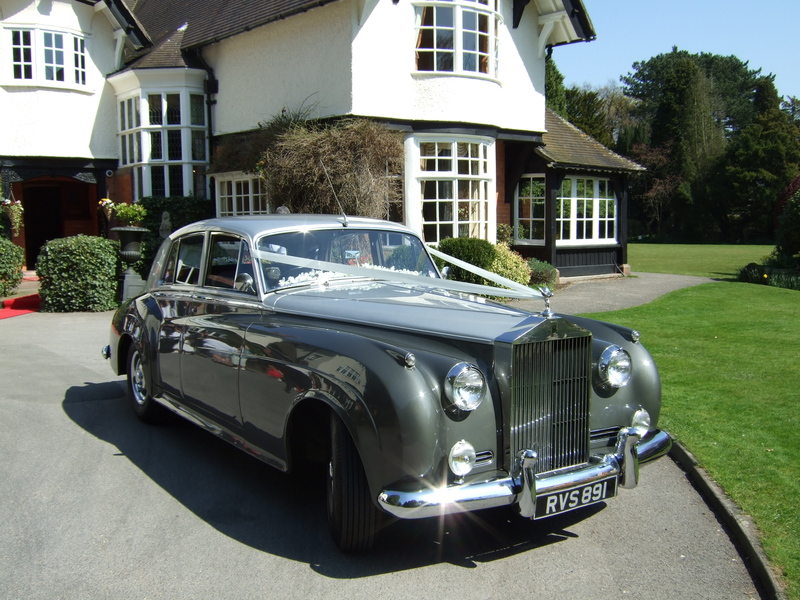 We had the privilege and pleasure to send our 1956 Rolls Royce Silver Cloud overto liverpool for her big day. Being a Friday we left our base in Wigan nice and early, the traffic was clear so we had a quick run over to the bride’s pickup address near aigburth. Needless to say we were very early. Always better than being late. The wedding took place at the wonderful “Isla Gladstone”, one of my favourite Liverpool wedding destination’s. The journey from aigburth across Liverpool took our Rolls Royce Silver Cloud wedding car about 20 minutes, not bad for 4.30 pm on a Friday. 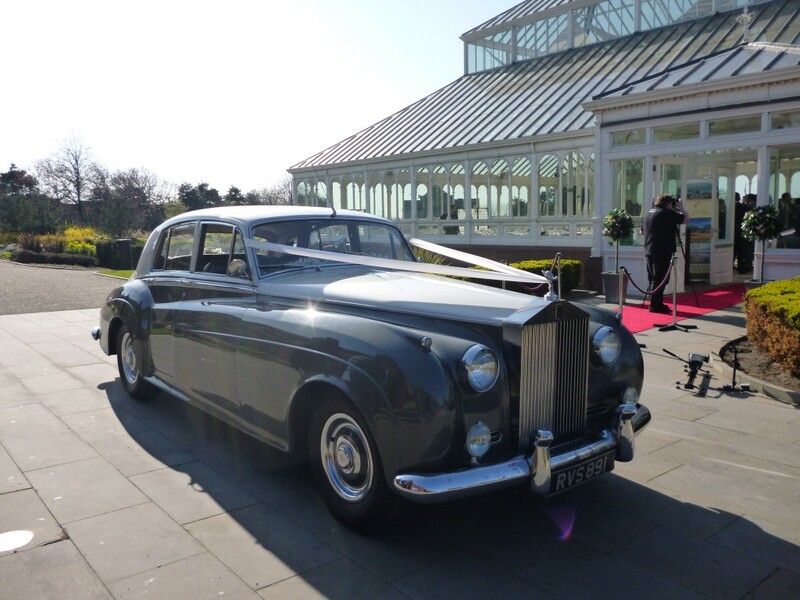 Thankfully the weather was wonderful and after the wedding ceremony the happy couple had plenty time to get some really fantastic photographs alongside our Rolls Royce Silver Cloud wedding car. Many congratulations to Kristina and her new husband from all the team at Elegance Wedding Car Hire and thank you for you booking. Wedding ceremony. Isla Gladstone, Liverpool. Wedding reception. Isla Gladstone Liverpool.